100% autoflowering strain. This is a polyhybrid resulting from a cross between selected genetic lines of two of our purple flowered varieties: SWS38 (Dark Devil Auto) SWS37 (Black Cream Auto). 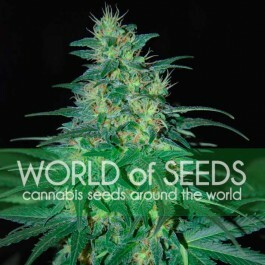 This strain shows a great hybrid vigour from germination as it is composed of a wide genetic mix. 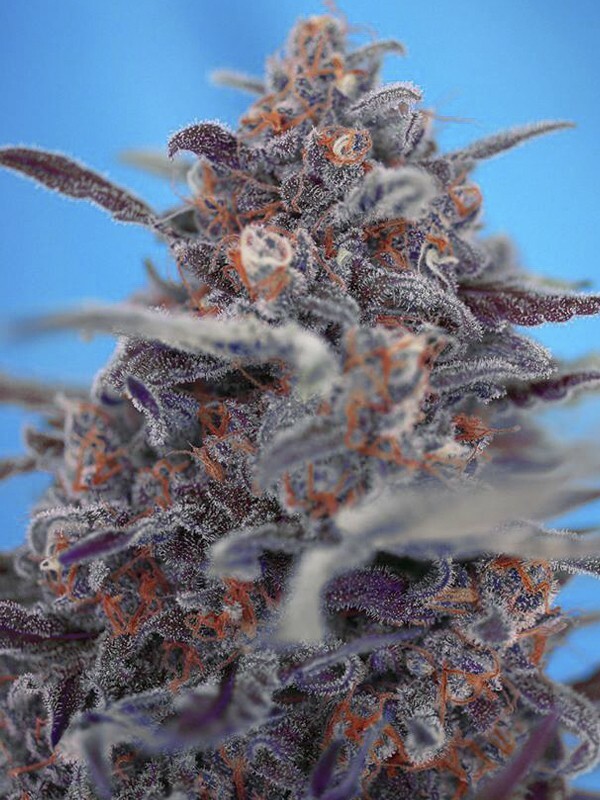 This variety develops the typical structure of an Indica-Sativa hybrid, with a strong main stem, tough side branches and big leaves that end up forming a thick and dense main cola, surrounded by multiple buds on the side branches also with a good calibre and density. 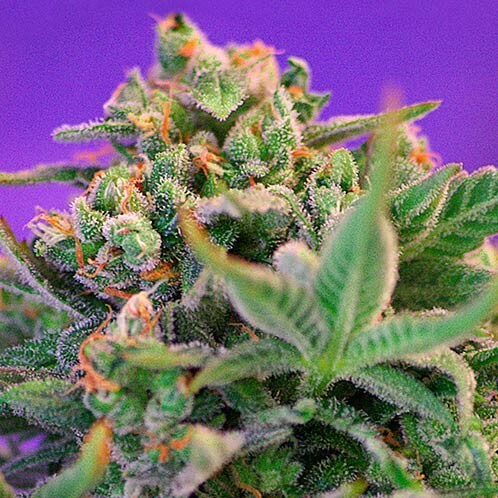 Devil Cream produces copious amounts of a very aromatic resin. 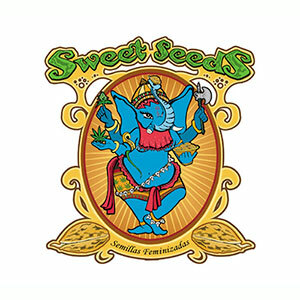 The aroma is sweet and fruity with hints of incense and lemony citrus tones. The plants grow quite tall for an autoflowering strain, a characteristic inherited from the Dark Devil Auto genes that intervene in the cross. Some individuals can reach a height of more than one metre high, all this in just two months after the germination of the seeds. The resin of this plant has a potent and exciting effect.